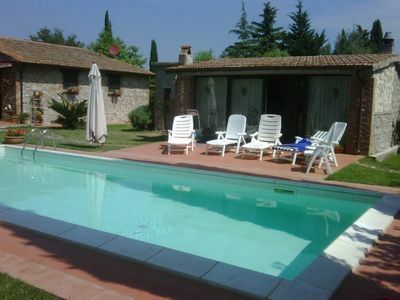 Villa Diana A is a three-story apartment that is part of an ancient country house situated a few minutes from the town center. It features a private terrace, a private patio and winter heating. 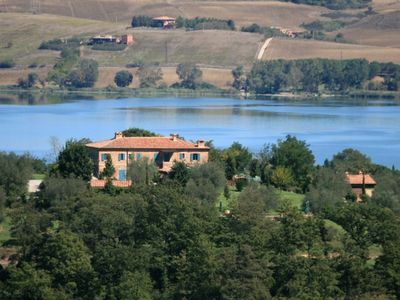 Villa Diana A is a three-story apartment that is part of an ancient country house situated a few minutes from the town center. It sleeps five people. 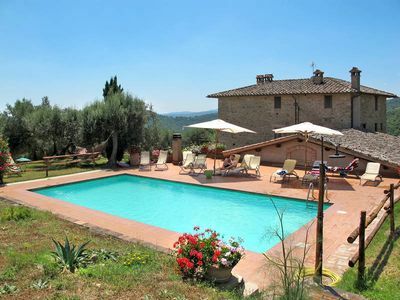 From Villa Diana A you will enjoy a spellbinding view of the greenery and of the hills. Villa Diana A is 100 square meters (1076 square feet). It features a private terrace, a private patio and winter heating. You will be in a pedestrian precinct, approximately 200 meters (660 feet) from Ravello, where you will find restaurants and shops. You will find the bus stop at 400 meters (1300 feet) and the closest beach (Castiglione di Ravello beach) at 5 km (roughly 3 miles). 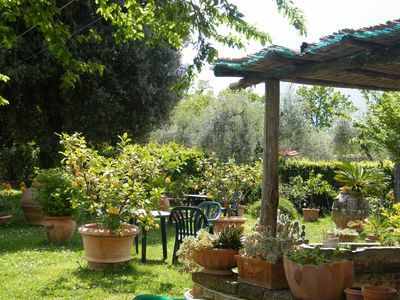 You will reach Villa Diana A from the patio without having to climb any steps. You will not need a car to stay at Villa Diana A. If you do have one, you will be able to park it at approximately 400 meters (440 yards), for a fee, in a public parking lot (being the lot a public one, parking spaces can not be reserved). 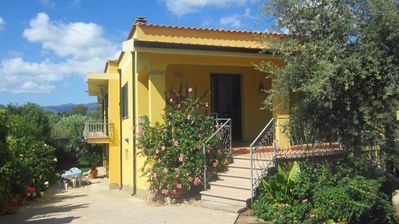 Villa Diana A is one of the holiday homes available in a small complex (you can find these holiday homes on this website). Please find a general description of the complex below, and please scroll further down for a description of Villa Diana A.
Villa Diana has two apartments available for holidays, A and B. These can be left as separate apartments or they can be connected if required. They are part of a big, old country house that has been restored. It has thick stone walls and vaulted ceilings. 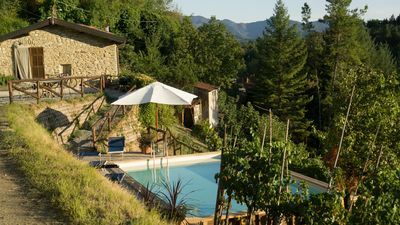 This old way of building houses with the locally found stone keeps Villa Diana cool during the summer in an ecological way. 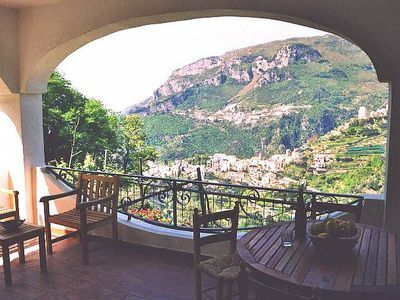 The view from Villa Diana is spellbinding: the villa juts out over a valley and from the terraces you have a never-ending panorama of the narrow Valle del Dragone, which ends at the sea, and a green arena formed by the slopes of Monti Lattari, on whose peaks cling a few small, old villages. The air is clean and clear. The fascinating tranquility of the surroundings invite you to relax. Vineyards surround the house, and it is these very grapes that are used to produce the famous wines of Ravello. There is a nature path next to the Villa&rsquo;s gate, which allows you to reach Amalfi on foot, starting from a point high up in the hills, suspended between the sky and the sea where Ravello is situated. This is a walk not to be missed: at every step brief glimpses of breathtaking views open up in front of your eyes and these will become unforgettable memories that will stay in your heart after your holiday has ended. The patio is 20 square meters (215 square feet) large. It is partly shaded by a pergola. It is equipped with a table, chairs and two deck chairs. From the patio you will enjoy a spellbinding view of the greenery and, partially, of the sea at a distance. The furnishings of the dining room are simple and comfortable. The dining table can accommodate four guests. From the dining room you will be able to enter the patio through a French door. 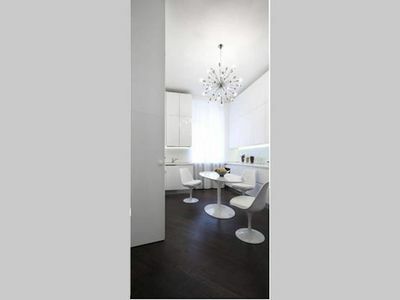 You will be able to enter the kitchen from the dining room. 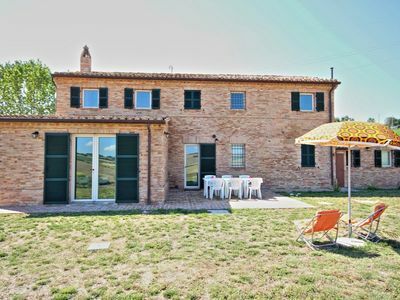 It is in a rustic style, equipped with a four-burner gas cooker, an electric oven, a refrigerator with freezer and an Italian-style coffee-maker. The kitchen has a window. The terrace is 20 square meters (215 square feet) large. It is partly shaded by a porch. It is equipped with a table, chairs and two deck chairs. From the terrace you will enjoy a spellbinding view of the greenery and, partially, of the sea at a distance. The furnishings of the living room are simple and comfortable. The furnishings include two armchairs and a divan bed for one guest. The dining table can accommodate four guests. In this room you will find a television (local channels). From the living room you will be able to enter the terrace through a French door. The room also has a small window. You will be able to enter the first bedroom from the living room. It has two twin beds (80 cm/32 inches). The room has two windows. The ceiling of the second bedroom is vaulted. 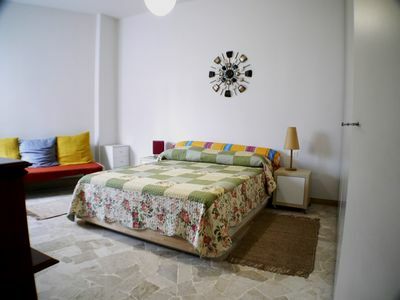 The room has a matrimonial bed (160 cm/62 inches, wider than a queen-size bed). The room has a window. The second bathroom is equipped with a washbasin, a toilet and a fully enclosed shower. 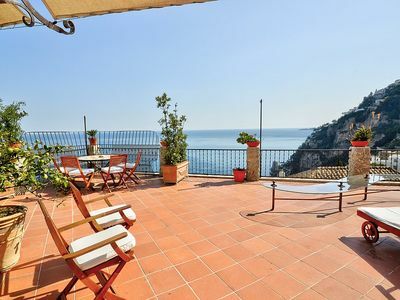 Villa Mitrea: A bright and elegant apartment located in the center of Positano, with Free WI-FI. 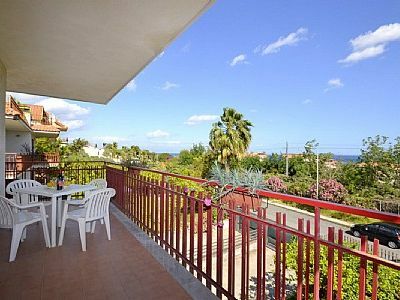 Casa Mariabetta B: A graceful apartment which faces the sun and the sea, with Free WI-FI.